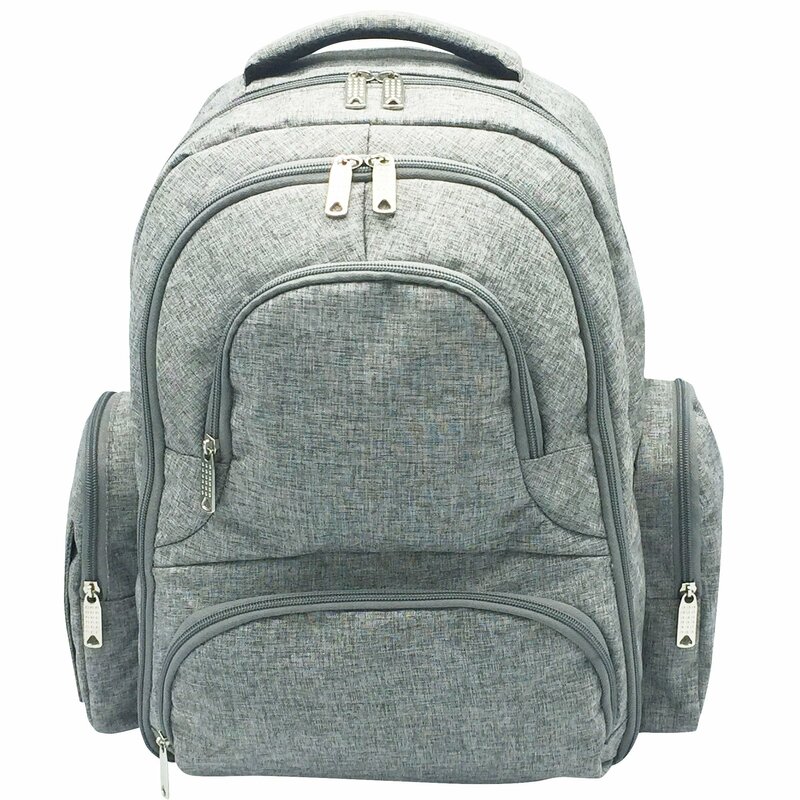 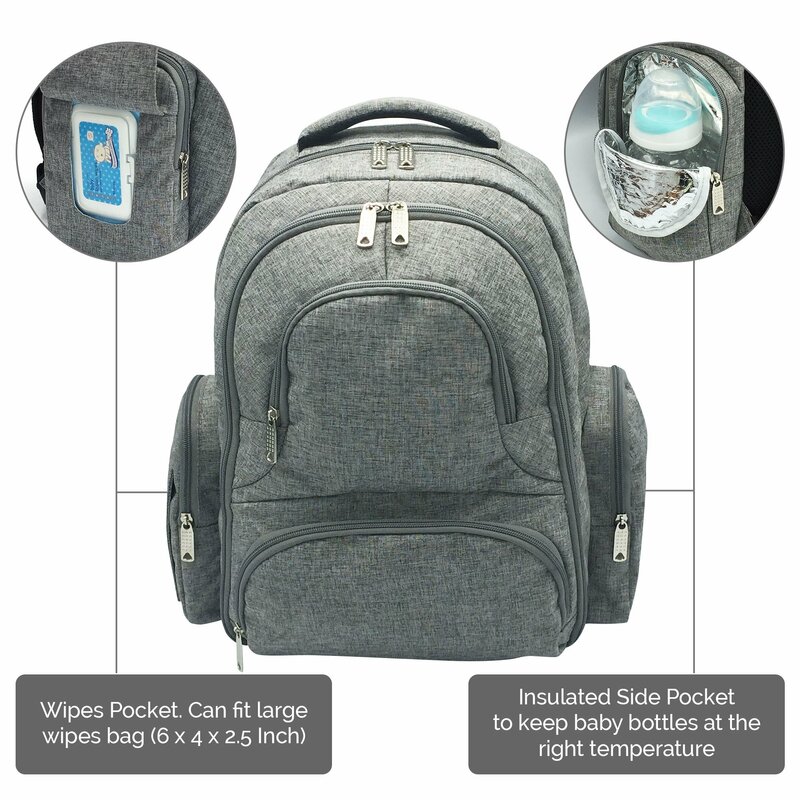 This Diaper Bag is worth to buy it's price. 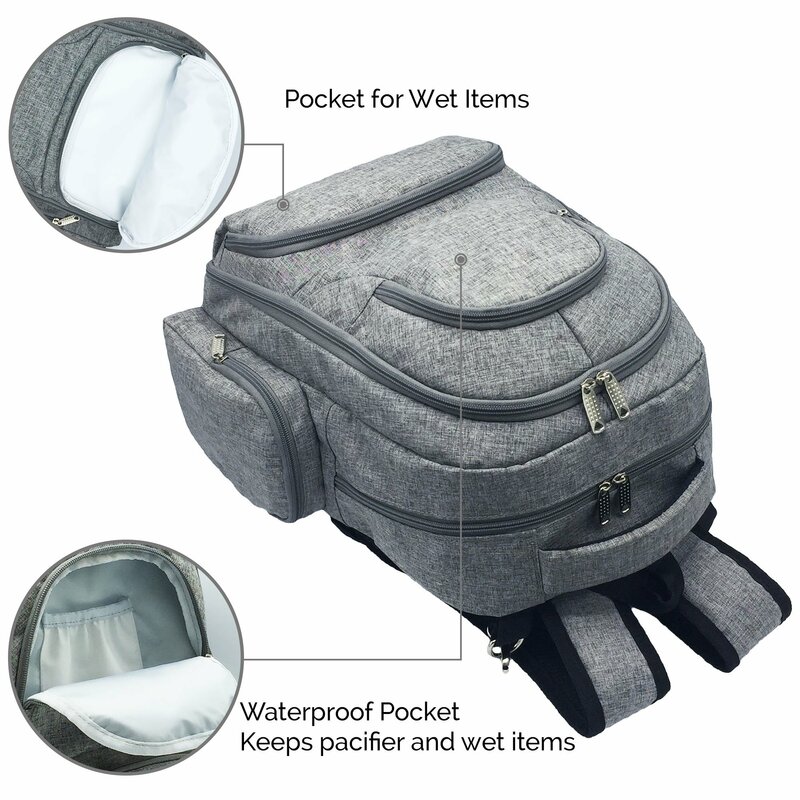 Came as what It's described. 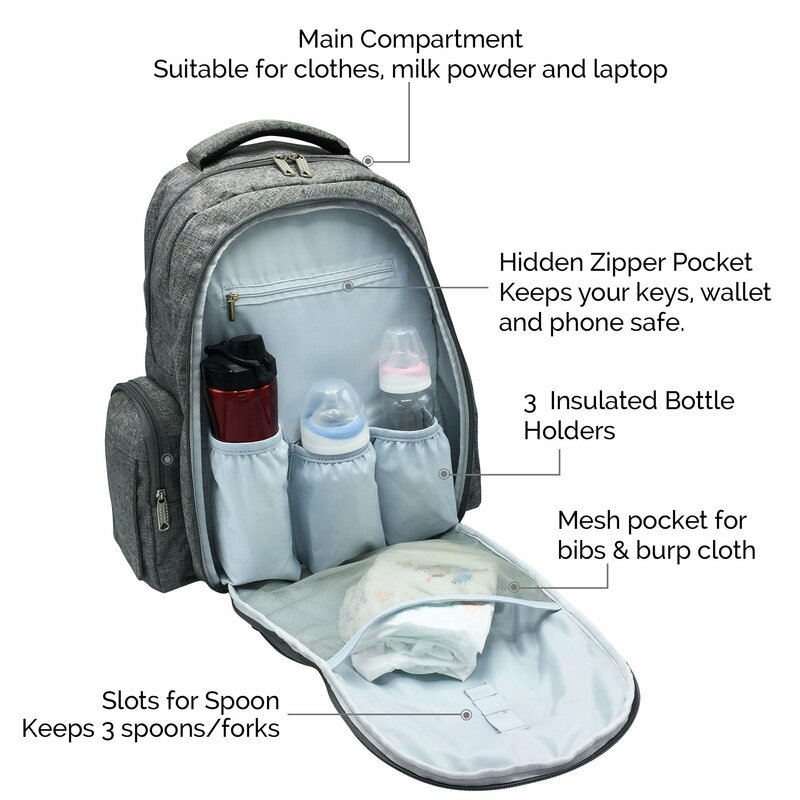 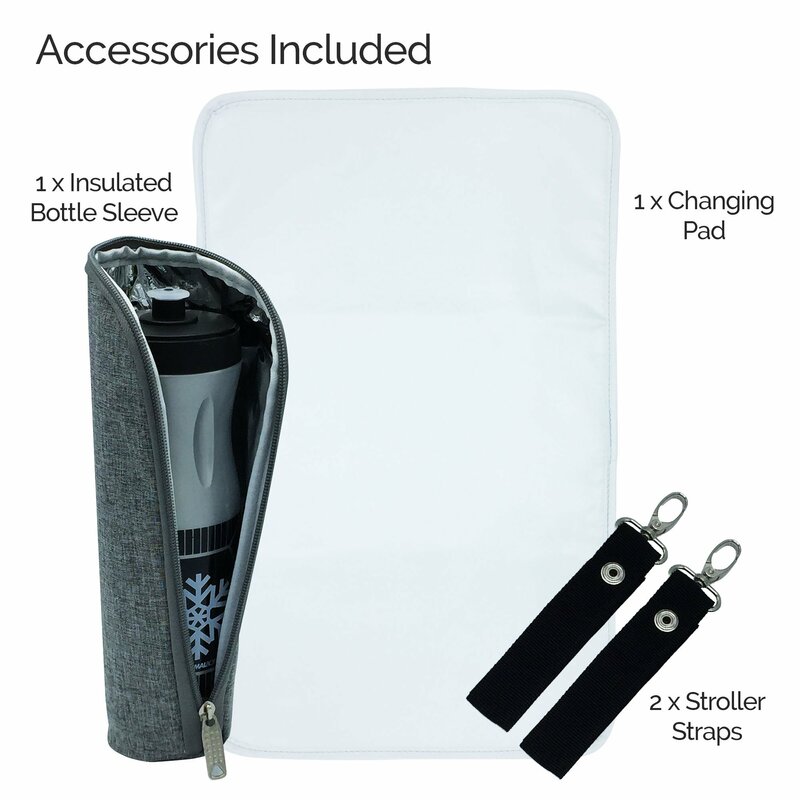 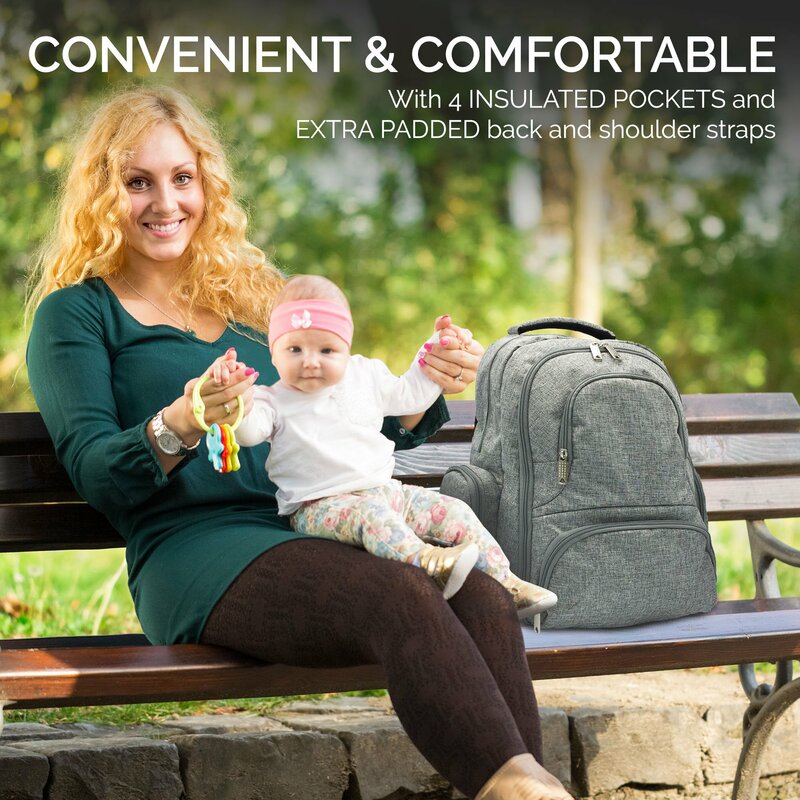 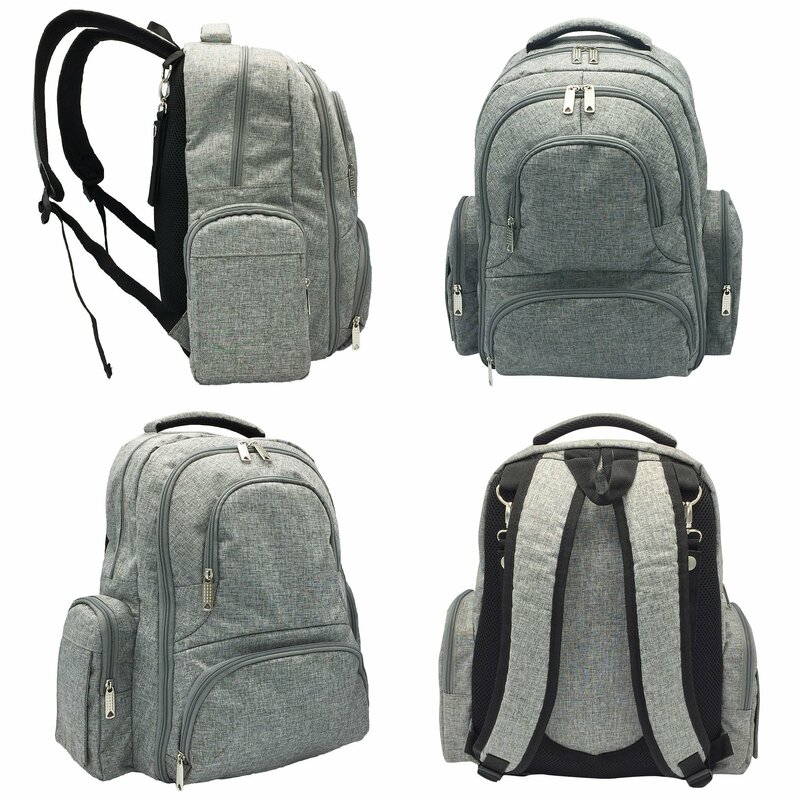 Multifunction, got a lot of pockets and it's very convenience to all parents out there.